I know this week has been a challenging one for everyone. Making the decision to close school is never taken lightly and depends on fluctuating air quality. We recognize that school closure presents a hardship for many of our families, and apologize for any inconvenience that it causes. Please be assured that we are taking every precaution to keep your children as safe as can be. For now, please plan on having school OPEN on Monday and Tuesday of next week with indoor/rainy day procedures in place. Air quality will continue to be monitored and any school closures will be announced as soon as the decision has been made. Please note, if you are not receiving the “all call” notification via text/email, please let the office know. School closures can also be found on our school Facebook page. Regardless of whether the school is open or not, the decision to send your child to school or have him/her stay home is up to each of you as a parent. If you feel it is in your child’s best interests to stay home due to air quality, please let the school know, and it will be deemed an excused absence or can be eligible for independent study. Unfortunately, the school closures impacted numerous parent conferences. 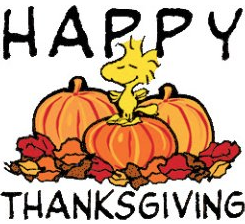 For now, we have decided to hold off on rescheduling until after Thanksgiving Break. If you are one of the parents, please anticipate being contacted directly to reschedule. Thank you for your patience! 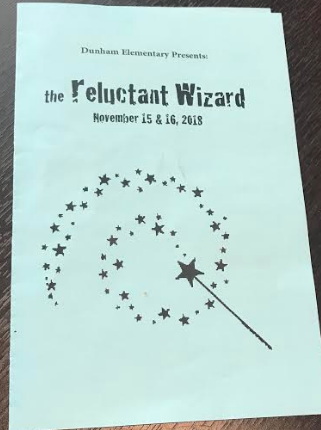 Our awesome Drama students put on two fantastic shows of “The Reluctant Wizard” on Thursday. We are currently working on rescheduling their second evening performance. If your child is in drama, please look for an email from Ms. Dana with a tentative date. Contents for this week’s Friday Folder are digitally attached. Paper copies will be sent home on Tuesday. (Indoor) PE Day, remember to wear your tennis shoes!